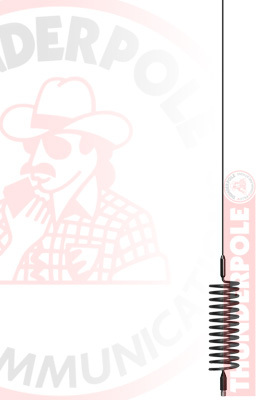 The 'Orbitor' is the original spring coiled baseload CB Antenna from Thunderpole. AKA Springer or Stinger. The Orbitor is available in a large range of colours to suit any vehicle, to select a colour just choose from the drop-down list above. Supplied in bag with a header card..